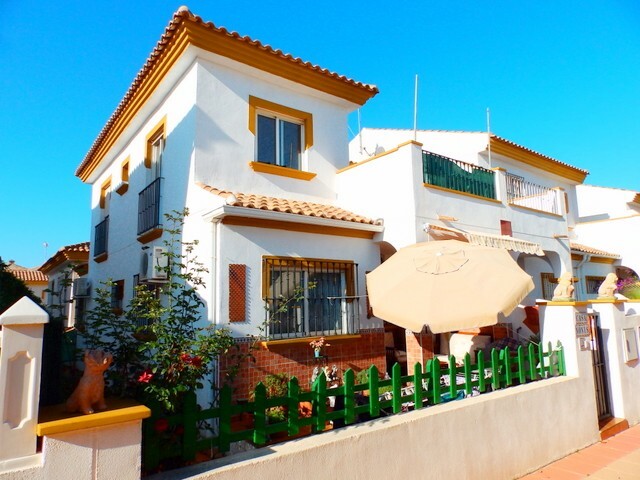 An extensive 3 bedroom, 3 bathroom detached villa located on the edge of the sought after village of Jesus Pobre. 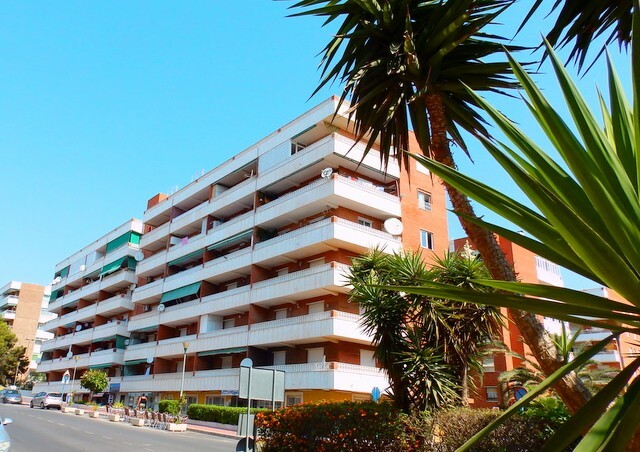 The property was built by the present owner thirty years ago to a very high standard and is offered for sale in very good condition throughout. The majority of the property is on one level and is accessed from a level driveway. The entrance naya opens into a huge lounge/dining room with a Valencia beamed ceiling and a central stone open fireplace. There is a luxury fitted kitchen with a large walk-in larder and doors opening onto a large terrace with a private swimming pool. A double length naya runs across the rear of the property, opening onto the pool area that enjoys fantastic coastal and mountain views. An inner hall leads from the lounge to three bedrooms and a family bathroom. The main bedroom is huge with a very large en suite bathroom and the second bedroom also has an en suite bathroom. Outside, the property stands on a large plot extending to 5100m². 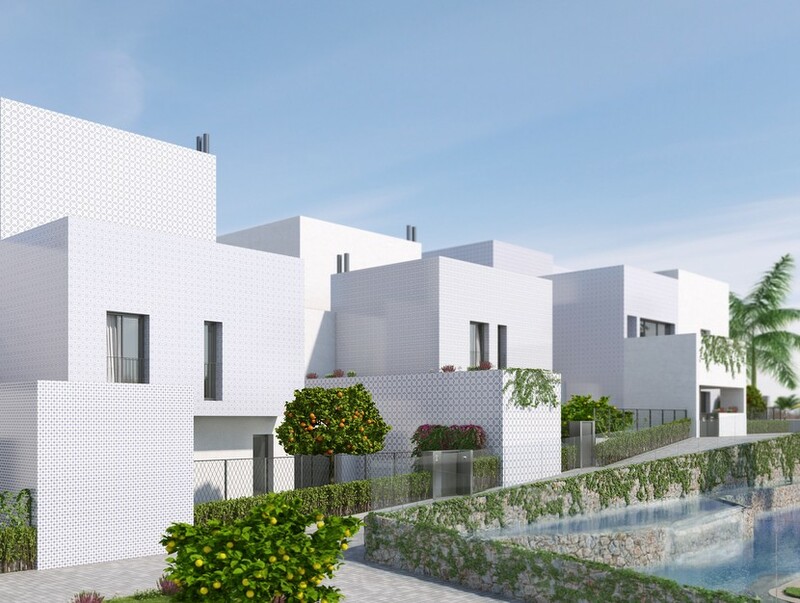 The villa has a large pool and terrace area and a spacious under build which could easily be converted into a separate apartment. 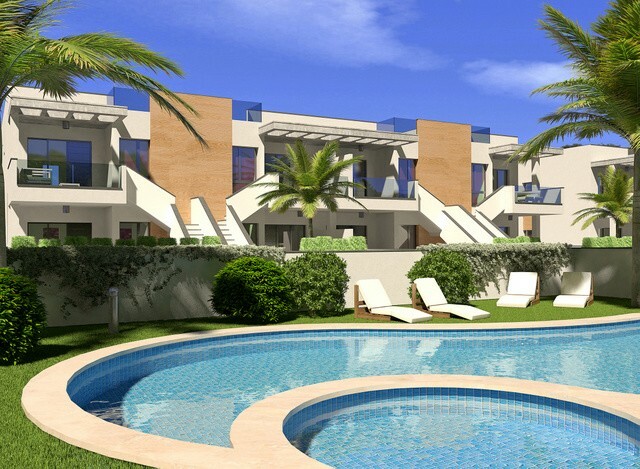 This property is in Denia, Costa Blanca North which is within 1.5 hour drive of the new Paramount Studios Theme park in Spain.